BOISE, Idaho (AP) Local residents and businesses in an Idaho county are preparing for what is expected to be the busiest road construction year in history. 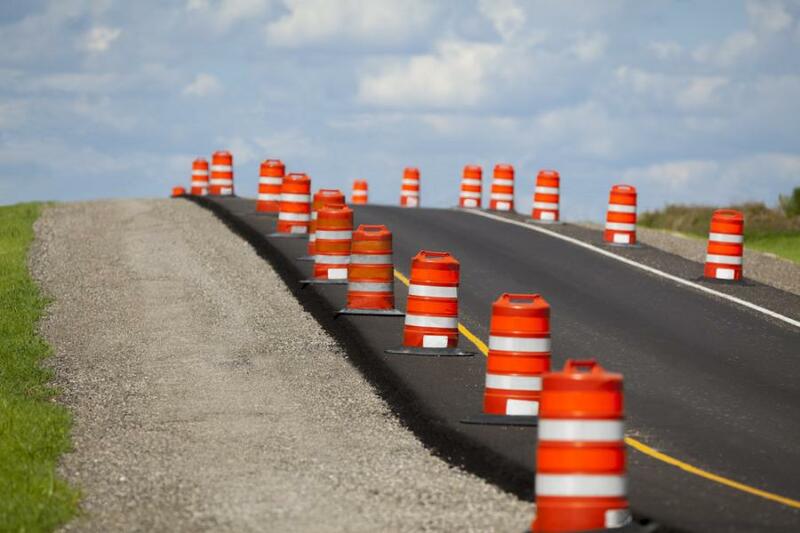 The Idaho Statesman reports the Ada County Highway District has begun a $61 million construction season, tearing up the roads from one end of Idaho's most populated county to the other. The agency has started roughly 90 projects, and that doesn't include the work surrounding the $400 million expansion of St. Luke's Boise Medical Center or road work being done by private developers building houses and commercial projects. The projects include widening roads, repairing bridges, adding and improving sidewalks, putting in bike lanes, installing pedestrian ramps, improving curbs and storm drains and sealing cracked pavement. For more information, visit idahostatesman.com.